Our Senior Leadership Team comprises our Headteacher, Deputy Headteacher and SENDCO. Tracey Hart, our Headteacher, joined the school in 2014 as Deputy Headteacher and SENDCO. In 2018, following a brief period when the headship was shared, she took full headteacher responsibility for the running of the School and carrying out the policies set by the Board of Directors. Sarah Hewitson, our Deputy Headteacher, joined the school in September 2014, was appointed as Deputy in 2017, and is also leader of maths. Ann Webb, is the final member of SLT, she joined the school in 2014, and became SENDCO in 2017. 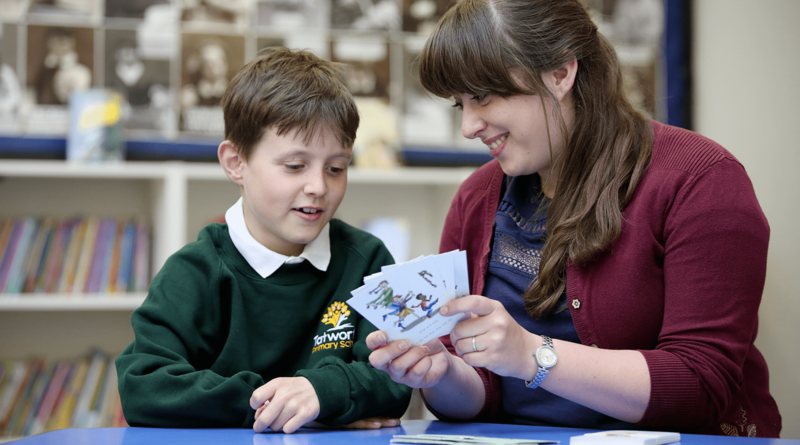 Our dedicated team of Teaching Assistants work with our class and specialist teachers. They work with individual children and groups to support their learning. Mrs Kirsty Barge is our Caretaker; she is also one of our cleaners with Mrs Helen Duke and Mrs Sue Rodford.